Air vomit bag special bag, waterproof, very good quality! !The aircraft vomits the garbage bag. In order to prevent the passengers from vomiting on the machine in the cabin of domestic or international routes, most airlines have prepared some bags for passengers to vomit on the cabin. 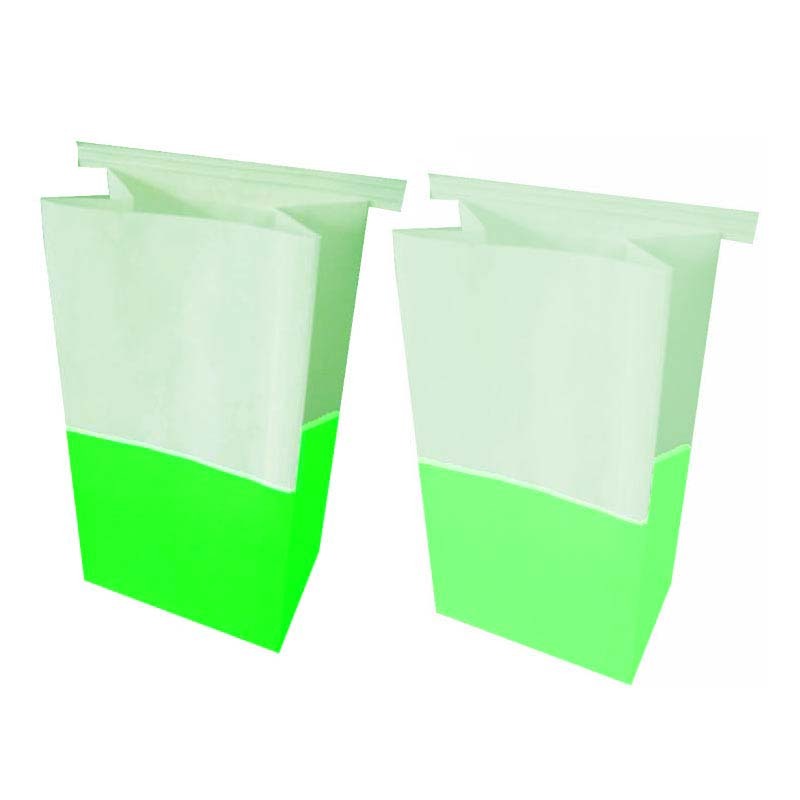 In order to prevent passengers from vomiting and vomiting on the machine, this is the "airsickness and vomiting bag"; in addition, it can also be used to load garbage that passengers do not need.Pregnant Women Vomiting Bags in the early pregnancy, pregnant women with more severe morning sickness in the office / out of the house can best prepare a few vomit bags, in case of emergency, morning sickness comes and comes, self-provided vomiting bag can avoid the occurrence of sputum . Also, don't forget to gargle in time.Aviation special cleaning bags can be loaded into garbage, which is waterproof and environmentally friendly. Prevent the occurrence of unhealthy phenomena such as littering, spitting, and vomiting.Exporting the bottom air vomiting bag 1. In the case of vomiting, tear the airseal vomit bag seal to vomit. 2. After disengaging the machine, throw the airsickness and vomit bag into the trash can or the designated location. 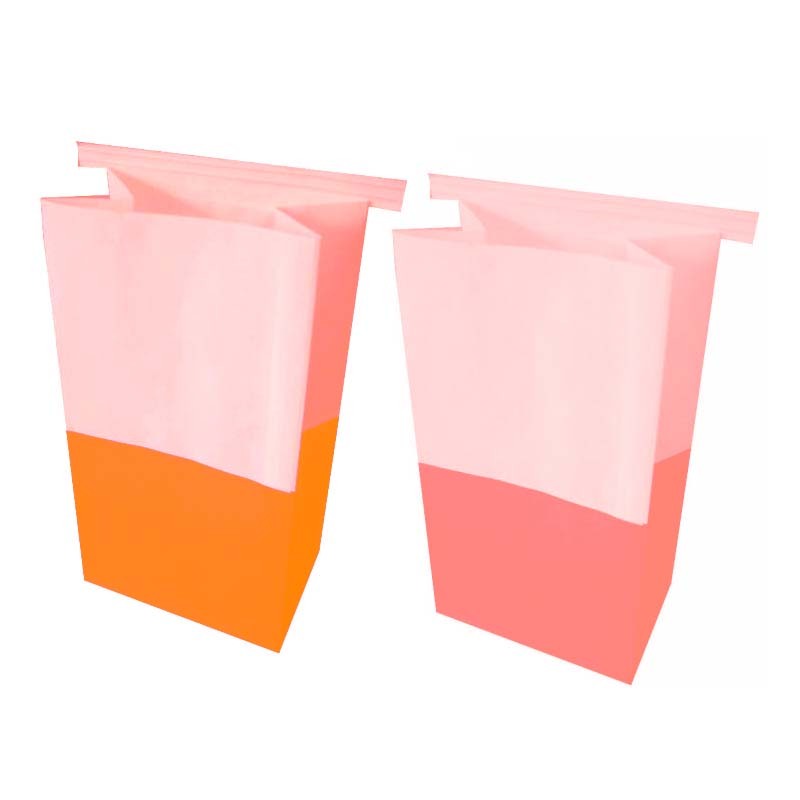 Looking for ideal Pregnant Women Vomiting Bags Manufacturer & supplier ? We have a wide selection at great prices to help you get creative. All the The Aircraft Vomits the Garbage Bag are quality guaranteed. We are China Origin Factory of Air Vomit Bag Special Bag. If you have any question, please feel free to contact us.